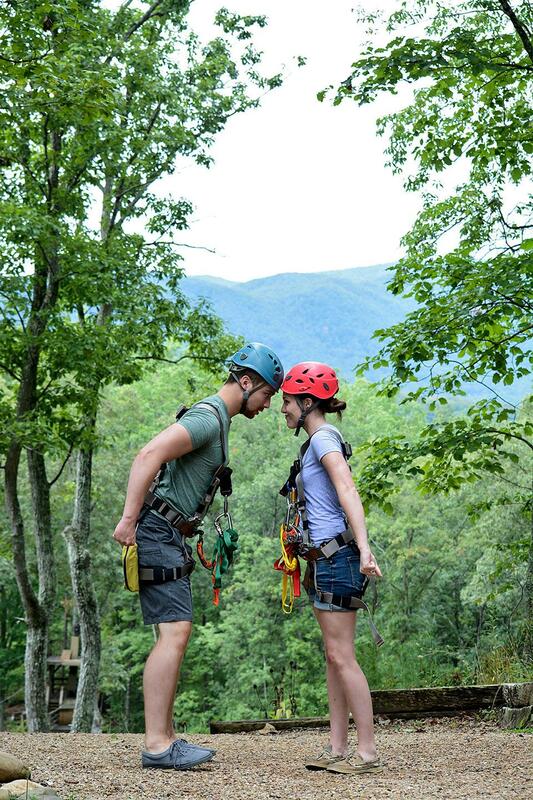 TripAdvisor Ranks Smoky Mountain Ziplines as Number One! There are several Gatlinburg, Pigeon Forge and Sevierville zip line attractions in the Great Smoky Mountains. So how do you go about deciding which is the best for you and your family to visit? One trusted Internet source for evaluating everything from hotels to attractions is TripAdvisor, a site where folks who have visited area businesses post reviews about their experiences. 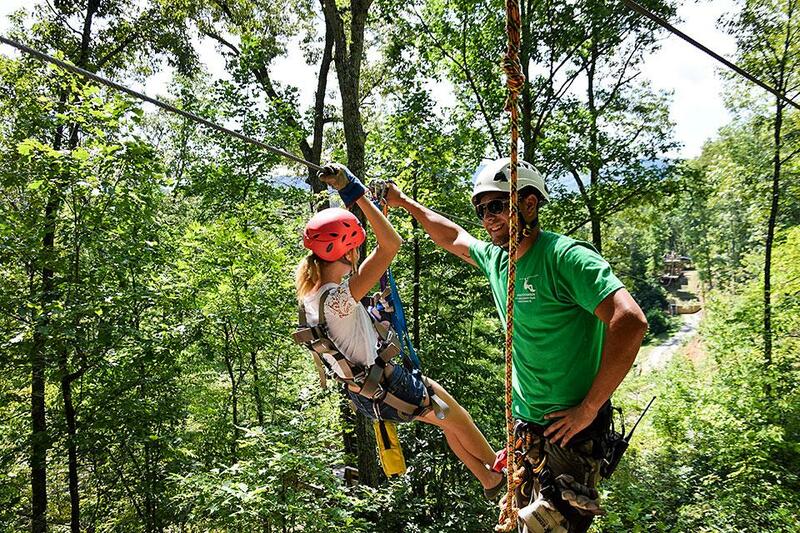 If you&apos;ve been ziplining with us before at our Pigeon Forge/Sevierville zip line tour, then you&apos;re probably fairly familiar with what&apos;s involved. But for the purposes of this week&apos;s post, we&apos;ll make the assumption that you&apos;ve never ziplined with us before or perhaps never ziplined at all. If that&apos;s the case, we can help make your experience even more gratifying by sharing a few tips that will help make your morning or afternoon go smoothly. We&apos;ve spent the past three weeks previewing what all the music theaters in the Smokies will be presenting on their stages in 2016. So far, we&apos;ve focused exclusively on Pigeon Forge, since that&apos;s where the vast majority of the theaters are found. This week, however, Smoky Mountain Ziplines will wrap up this look at Pigeon Forge venues and also show you what Gatlinburg and Sevierville have to offer in the way of live entertainment. For the past couple of weeks, we have been sharing previews of what&apos;s in store at the music theaters in Pigeon Forge, Gatlinburg and Sevierville for the 2016 season. 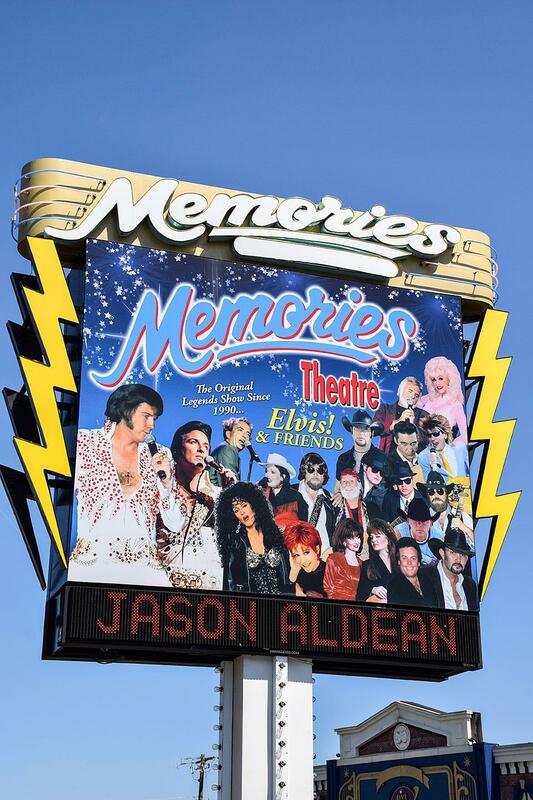 This week, Smoky Mountain Ziplines presents even more descriptions of shows in Pigeon Forge, which is where most of the area&apos;s music theaters are located.